KARIBU Homes Ltd is an affordable housing developer in Kenya, founded in 2009, with the vision of “transforming the provision of housing in Kenya by setting the standard for the development of affordable, thriving communities for hard working families.” The company was founded by Irfan Keshavjee and Nick Gilodi-Johnson, two entrepreneurs who established the concept and were then joined by a third entrepreneur, Ravi Kohli. Together they set out to assemble a strong team of experienced professionals who shared the passion for delivering a ordable housing using commercial solutions. The Riverview Development in Athi River, Nairobi, Kenya is the company’s first project. 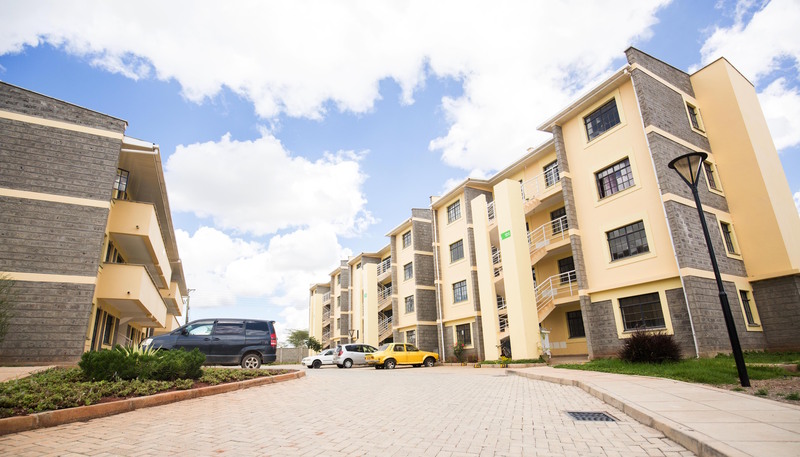 This case study explores Karibu Homes Ltd’s experience in developing the Riverview Development, and considers this against the Kenyan government’s plans for its Affordable Housing Programme. The case sets out the developer’s perspective and describes their progress against the various stages of the housing delivery value chain, from project planning and land identification and purchase, all the way through to sales and registration. The case then sets out buyers’ experiences, based on 22 in-depth interviews that the authors conducted with owner occupiers in the Riverview Development. Annex 1 of the study provides a useful summary of the Government of Kenya’s Affordable Housing Programme, and Annex 2 sets out the detailed results of the household survey, including quotations from respondents about their experiences with different aspects of the purchase and financing process.